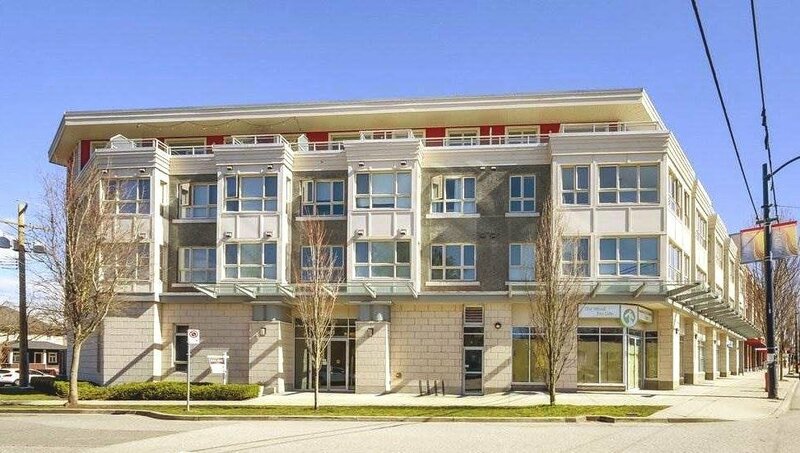 306 3688 Inverness Street, Vancouver - SOLD | Regent Park Realty Inc. 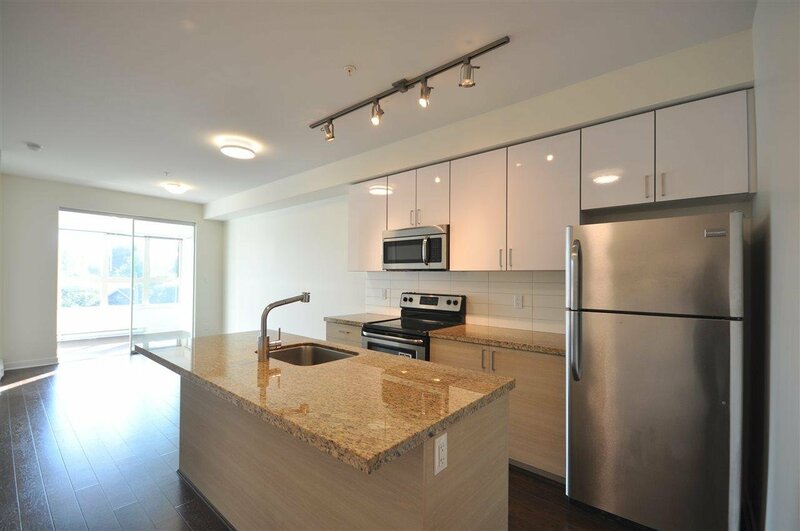 CHARM by IMANI Developments is located conveniently in Vancouver's Cedar Cottage neighbourhood. 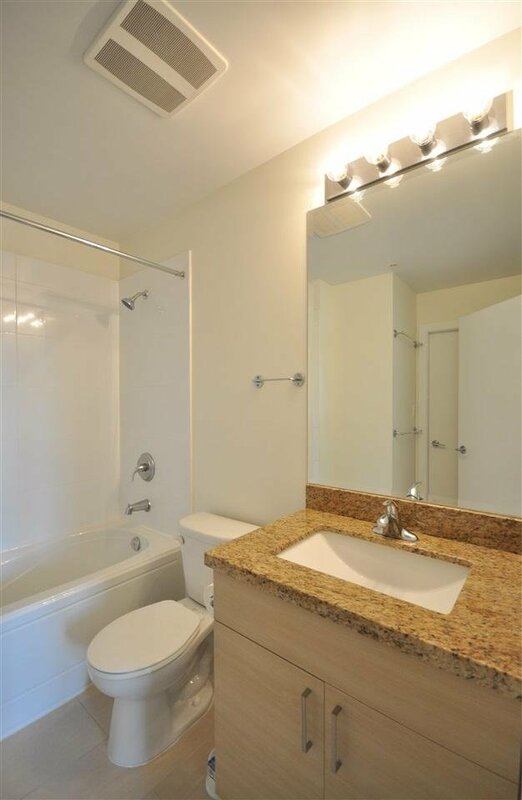 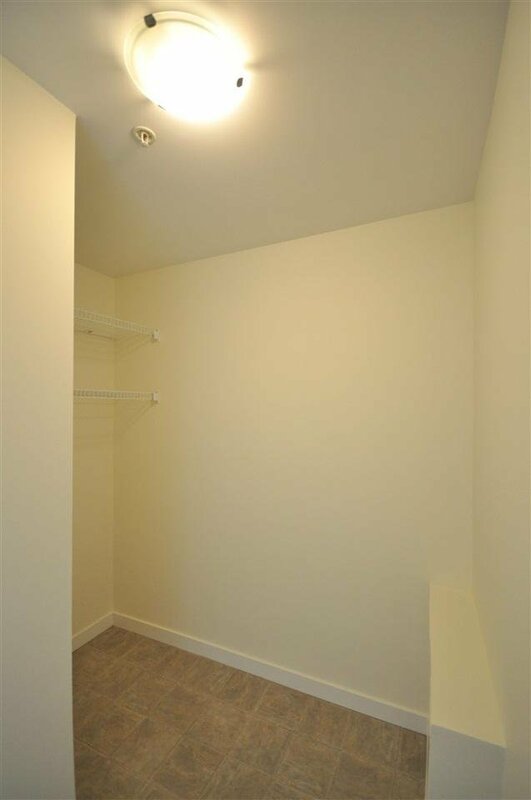 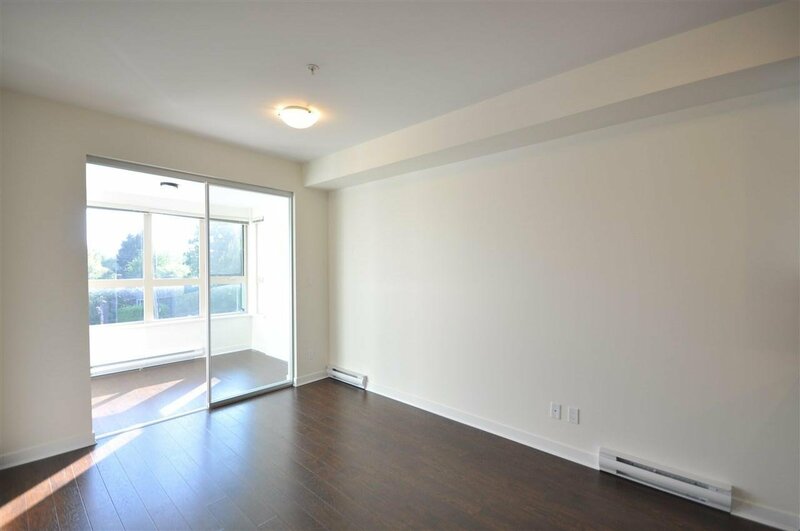 This spacious One Bedroom One Bath unit features an efficient floor plan with 9' ceilings, an enclosed balcony that can be used as an Office or 2nd Bedroom, and a generous flex room. 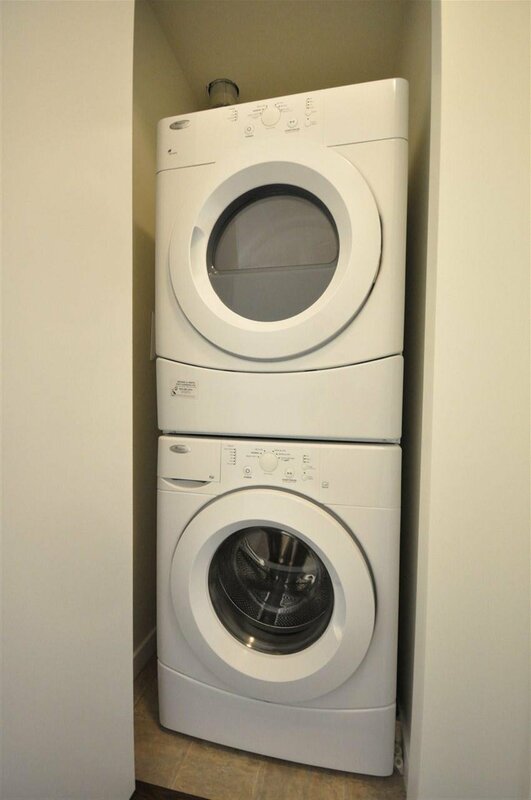 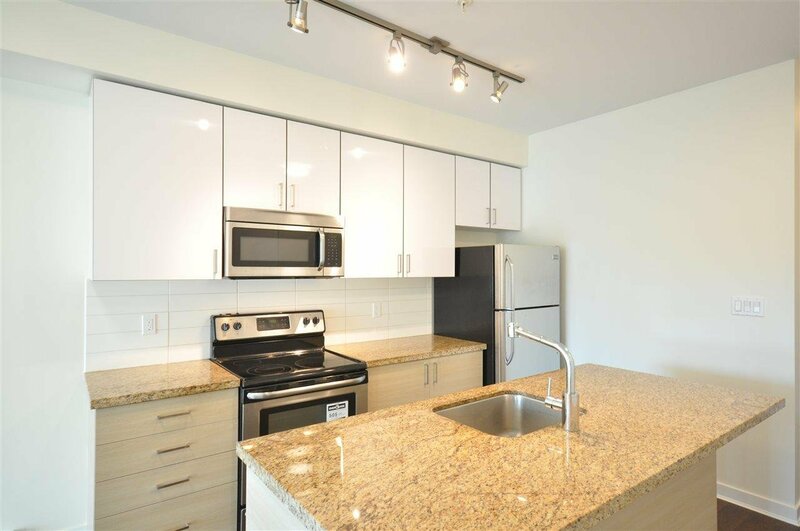 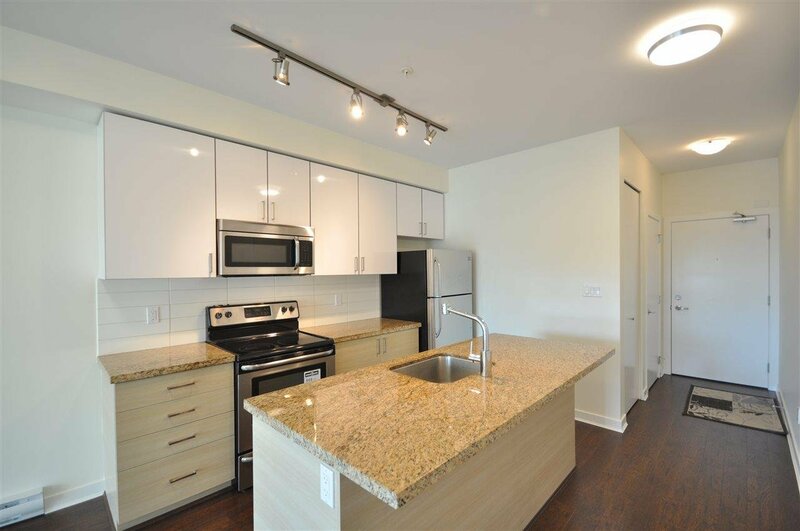 The modern interior and kitchen features granite counter-tops, stainless steel appliances, storage and in-suite laundry. 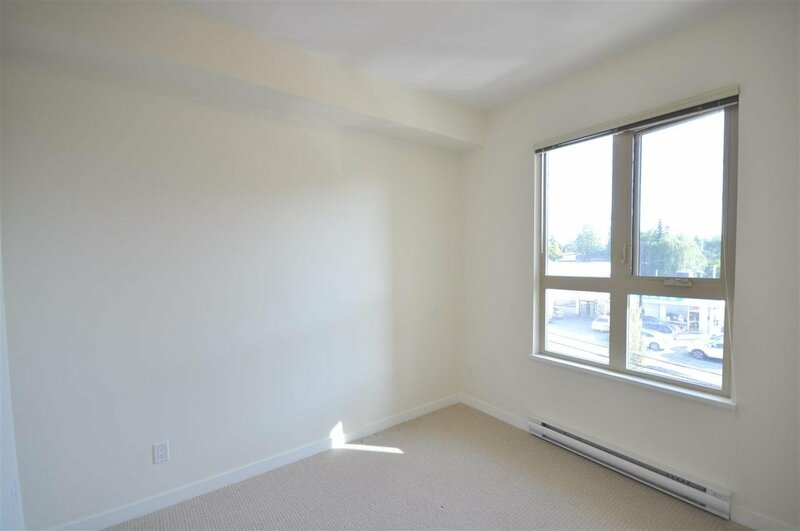 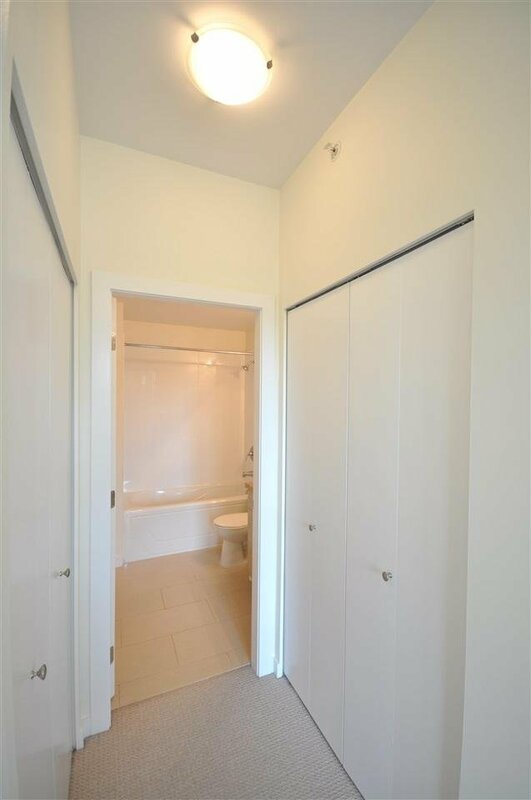 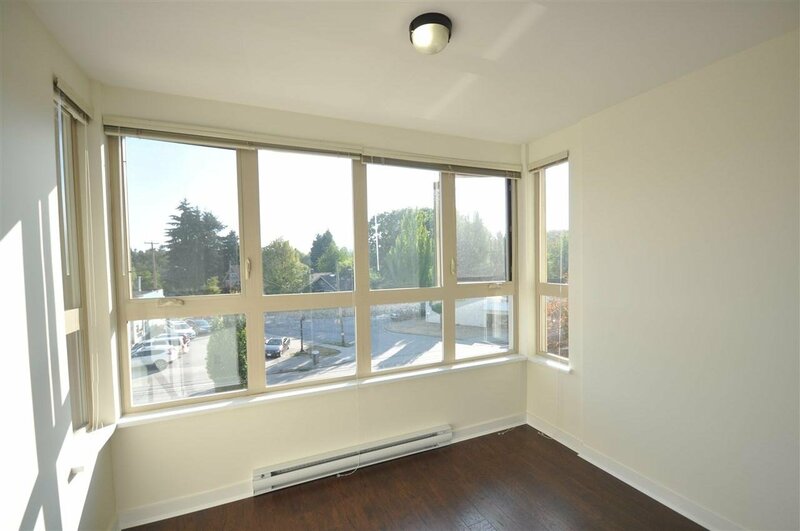 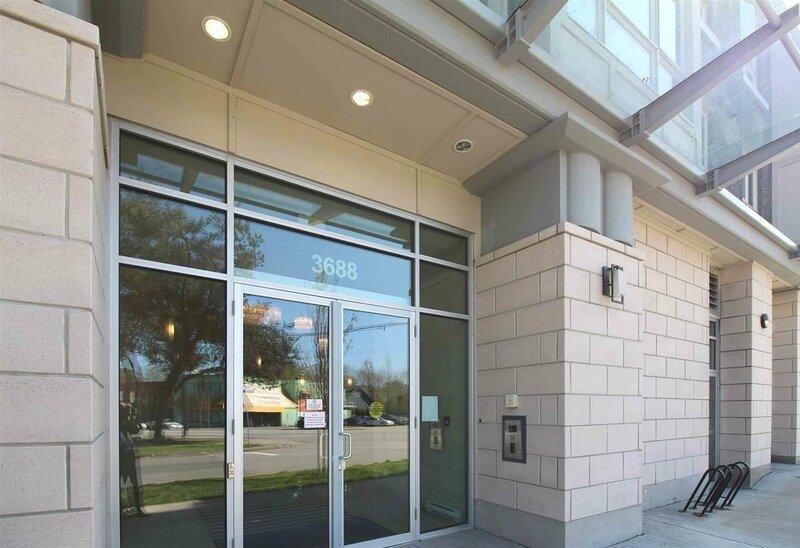 Walking distance to shops, restaurants, transit and minutes away from Downtown Vancouver.